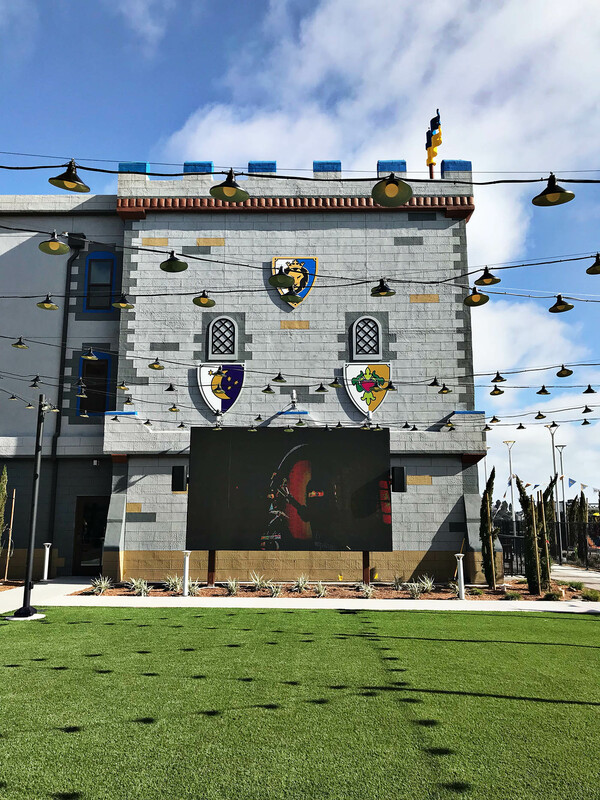 Recently our partners over at LEGOLAND invited us over for the grand opening of the Legoland Castle Hotel. We were able to stay there a night and enjoy the hotel and all the stuff to do there. 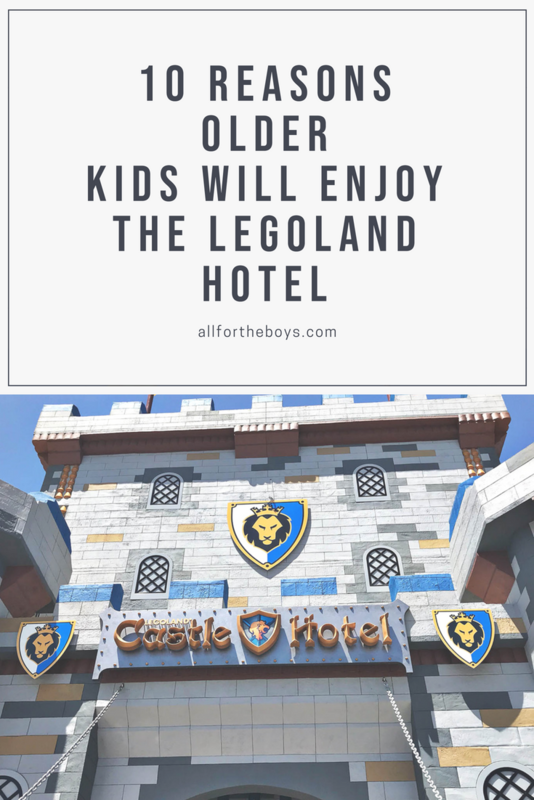 We had a really fun time, and we came up with 10 reasons for older kids to visit the LEGOLAND Castle Hotel. 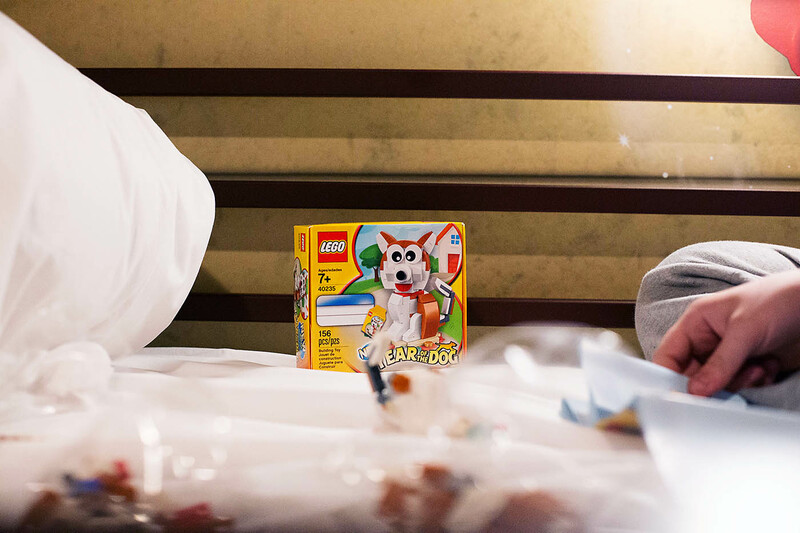 If you want to feel like a kid again, there’s nothing like LEGOLAND to do the trick. 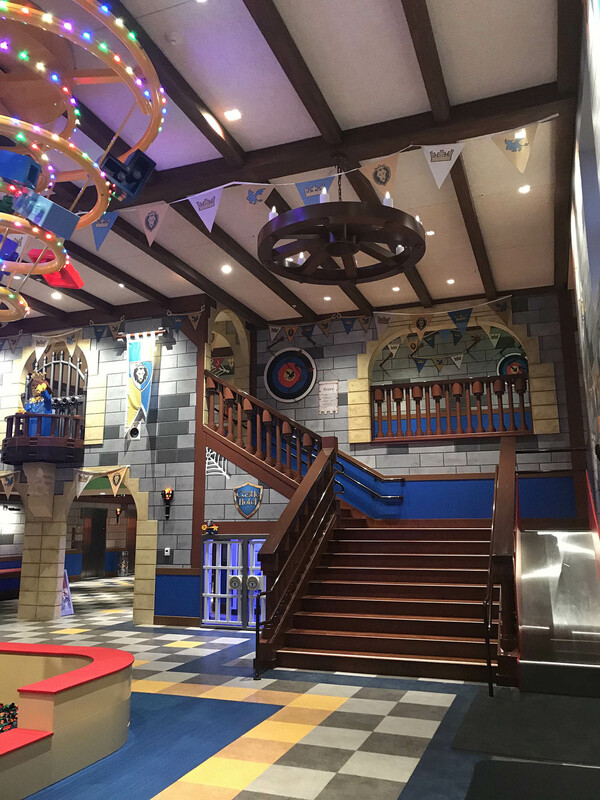 The LEGOLAND Castle Hotel is no different, with Lego Bricks everywhere in both creations and to play with. There’s castle theming everywhere, as well as the signature silly LEGO humor, and both really help to feel like a kid. 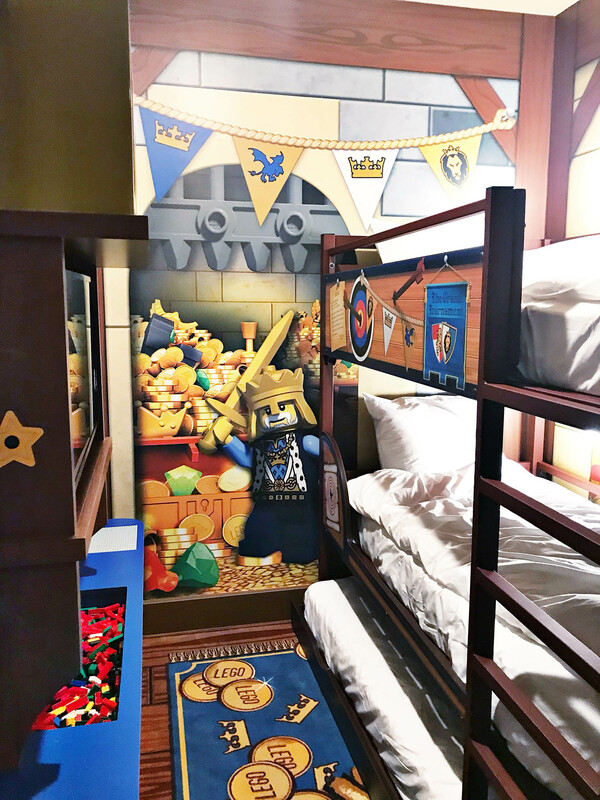 In all the rooms at the LEGOLAND Castle Hotel, kids have their own space complete with a TV and LEGO Bricks to build with. 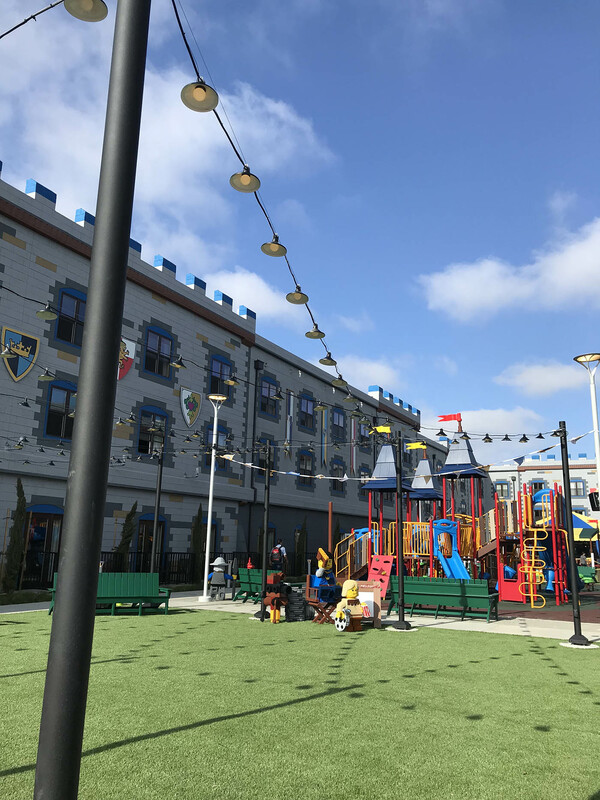 It’s separate from the “adult” area, so kids and adults can have their own spaces . 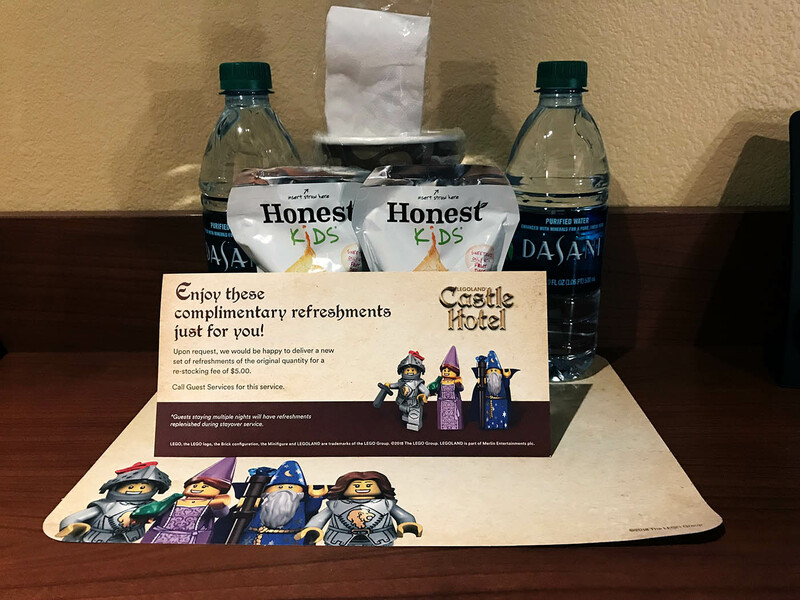 They definitely think of the kids, because each room comes with snacks and drinks as well! 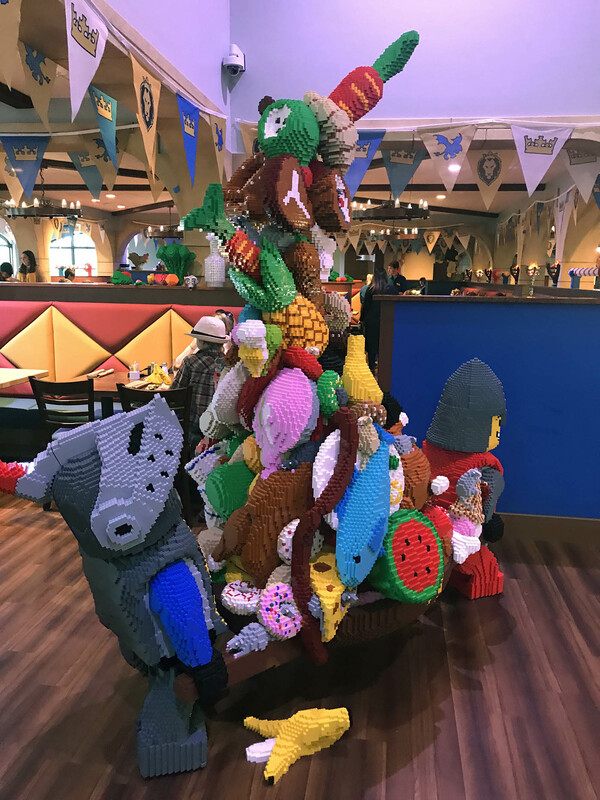 All through the LEGOLAND Resort, they have both LEGO Minifigure and Pop Button trading. In the hotel, they have a LEGO Minifigure trading section at the front desk with lots that you can trade for yours. 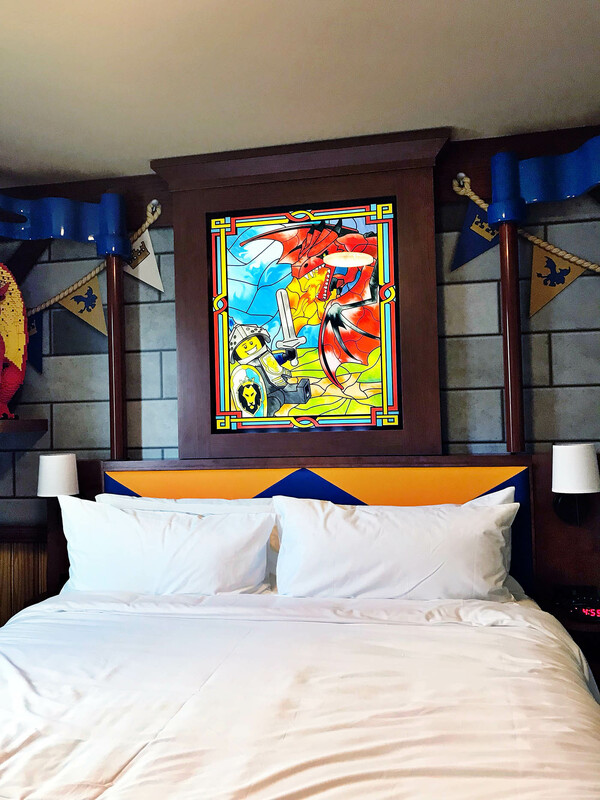 You can also pick up an exclusive LEGOLAND Castle Hotel Pop Buttons from the front desk, and trade them with others if they wish too (but these are more fun to collect). You can trade both throughout the park as well, with employees or other guests. 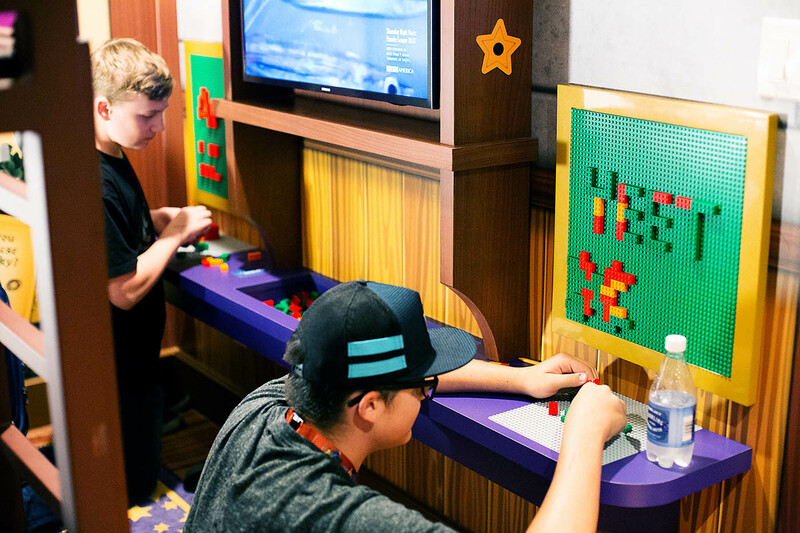 Every kid guest can do the hotel-wide scavenger hunt complete with a prize at the end. 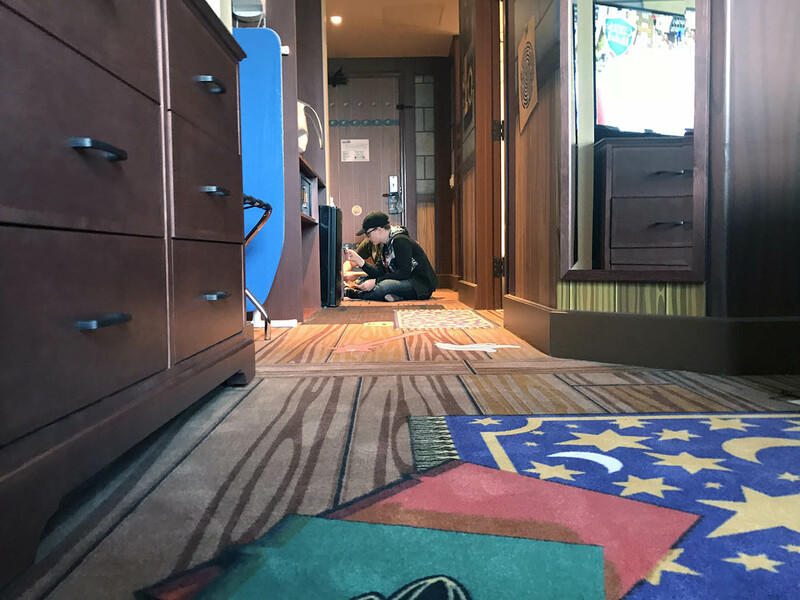 It involves searching around the whole hotel for clues, and for older kids can be done by themselves if they’d like. The Dragon’s Den Restaurant and Bar is a really good place to eat if you’re hungry. They have great dinner options, like burgers and steak even with local ingredients. I also really liked the breakfast buffet a lot which had a lot of great options to eat. They were really good with allergies too and it was one of the best buffets for my mom who has to eat gluten free. 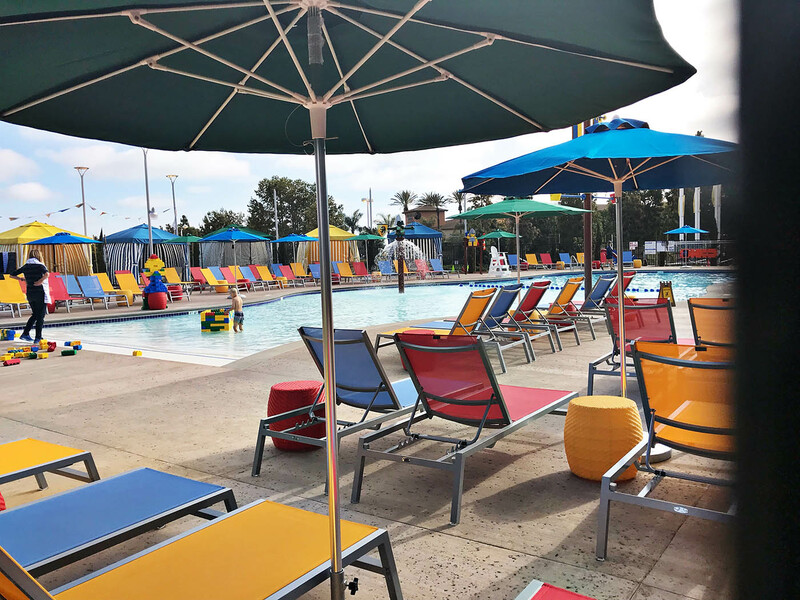 The LEGOLAND Castle Hotel has a pretty big and fun pool to play and relax in. In the pool there’s floating LEGO bricks that you can build with to make your own floats and creations in the water, and there’s also a whirlpool spa if you want to relax. In between the pool area and restaurant there’s a courtyard, with a playground for the younger kids. The older kids though, can sit and relax on the big lawn and watch a movie or LEGO show. 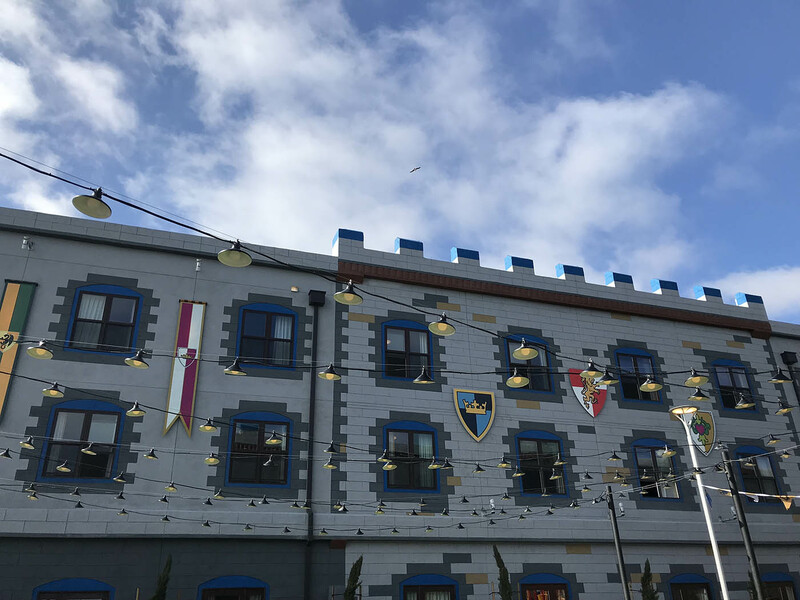 The LEGOLAND Castle Hotel is right next to LEGOLAND park, so if you’re really excited to go into the park at any time it’s really quick to get in. Throughout the whole hotel and lobby, there’s tons of hidden stuff to find. 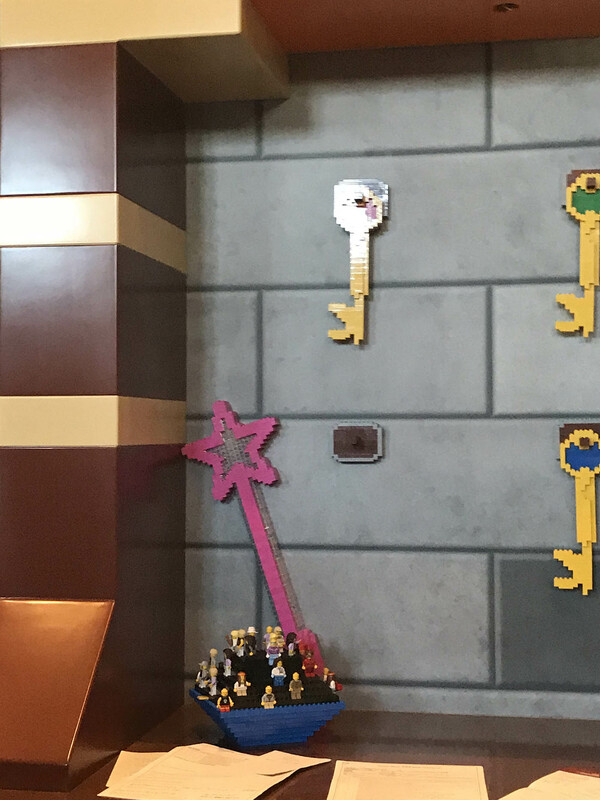 There are tons of LEGO creations to find throughout the whole hotel, as well as hidden jokes and secrets everywhere to look for. Every day they hold shows in the courtyard and Dragon’s Den Restaurant and Bar, which are all really fun. While older kids might not want to participate in the shows, they are still sure to have fun watching them. 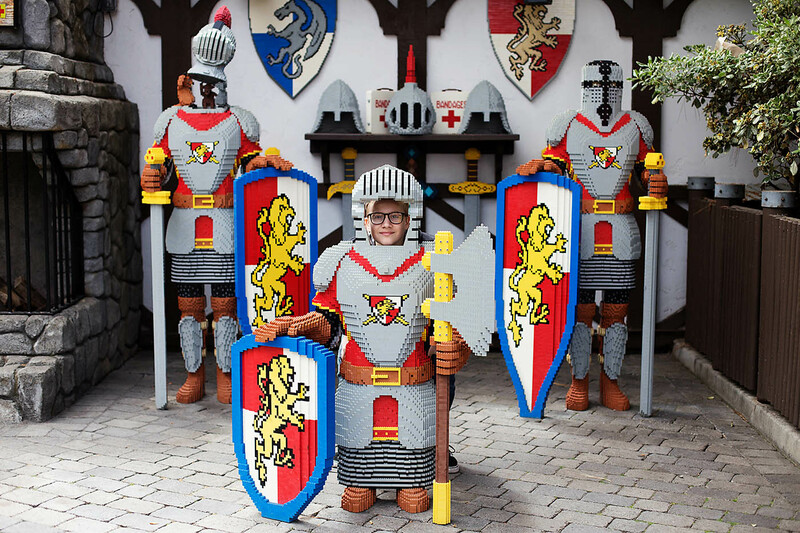 We had tons of fun during our stay at the LEGOLAND Castle Hotel. 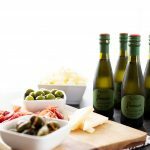 It’s great for the whole family and there’s stuff for everyone to enjoy, even the older kids! Ready to take a little trip?! We love booking with our affiliate partner Get Away Today. 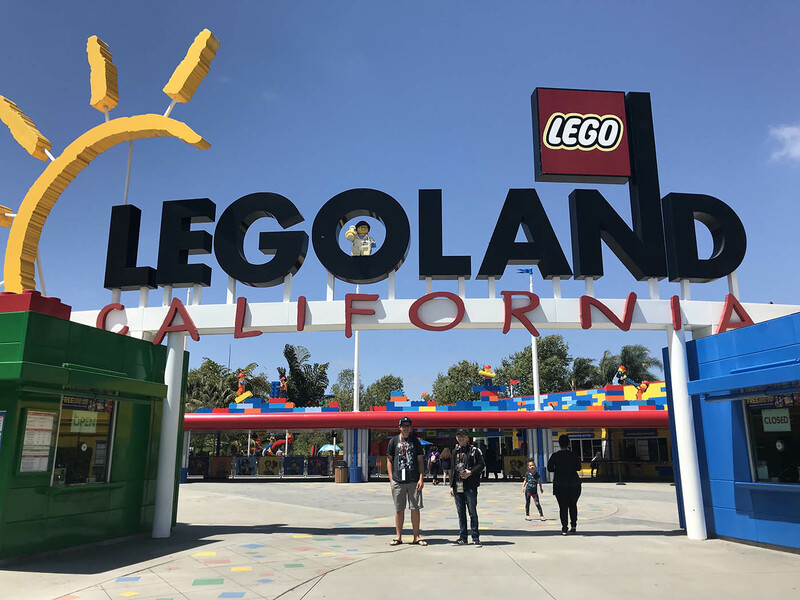 They have great discounted LEGOLAND ticket options. They even have great layaway plans to make budgeting even easier! 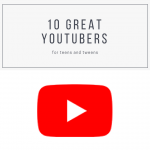 Check them out here for current pricing. Parker Waken is a 15 year old from Phoenix, AZ. His mom Allison started All for the Boys blog when he was 8 years old. Parker now adds to the site with a teen perspective on movies, products and travel locations.